Foreclosures for sale in Dade County, Broward County and Palm Beach County, short sales in Dade County, Broward County and Palm Beach County. - Quality Service Realty, Inc.
To preview foreclosures available in the market for in Dade County, Broward County and Palm Beach County including short sales select your county of preference and explore. Finding your dream home or your ideal investment is a matter of clicks and we will help you in every step. 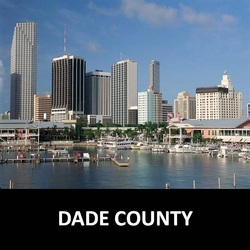 To preview foreclosures for sale in Dade County select your city of preference and explore. Homestead, Kendall, Miami, Miami Beach, Miami Gardens, Miami Lakes, Miami Shores, Miami Springs, North Bay Village, North Miami, North Miami Beach, Opa-Locka, Pinecrest, South Miami, Sunny Isles Beach. 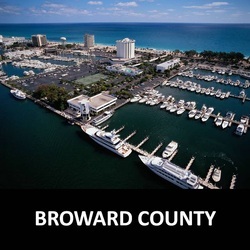 To preview foreclosures for sale in Broward County select your city of preference and explore. Pembroke Pines, Plantation. Pompano Beach, Southwest Ranches, Sunrise, Tamarac, Weston, Wilton Manors. 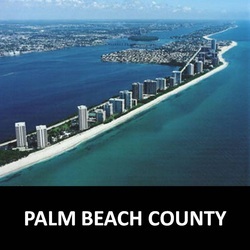 To preview foreclosures for sale in Palm Beach County select your city of preference and explore. Palm Beach, Riviera Beach, West Palm Beach.